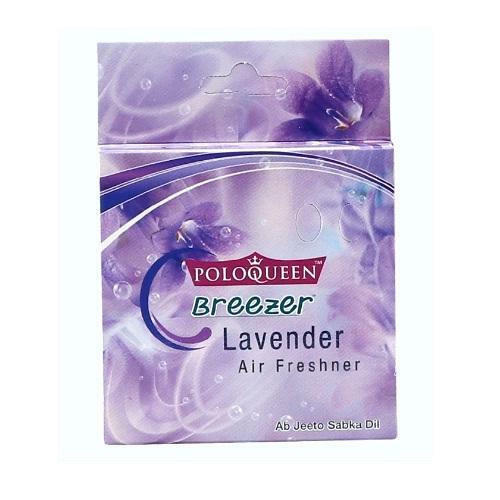 Our range of air fresheners, pdcb blocks, disinfectant blocks, urinal cubes, moth balls, sani cubes, solid air fresheners, home air fresheners especially jasmine air freshener and lavender air freshener spread long lasting fragrances that keeps the ambiance fresh & comfortable. 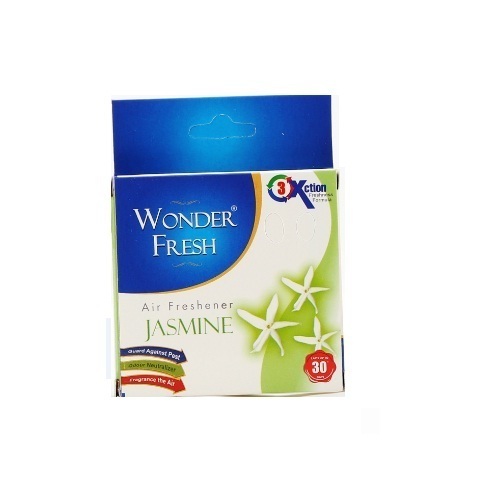 Wonder fresh air freshener - 50 g in blister pack. In order to fulfill the diversified demands of our customers, we are offering premium quality Flower Essence Air Fresheners. The air fresheners, which we offer are formulated by our expert professionals using equipment like, refractometer and polarimeter. We test all the air fresheners in our well-equipped laboratory to create a pleasurable smell. Our clients can avail this air fresheners in many volumes at market leading prices. 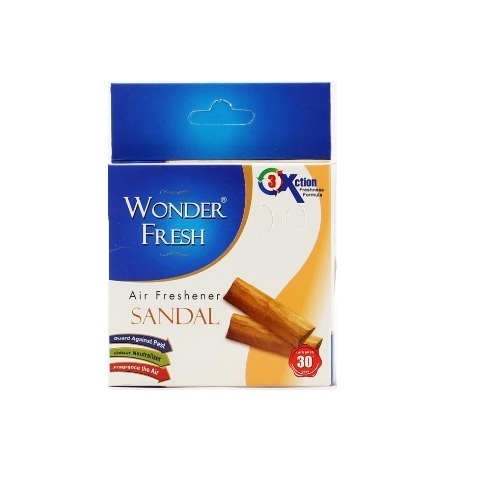 Wonder fresh air freshener - 50 g in blister pack - buy one get 1 free. 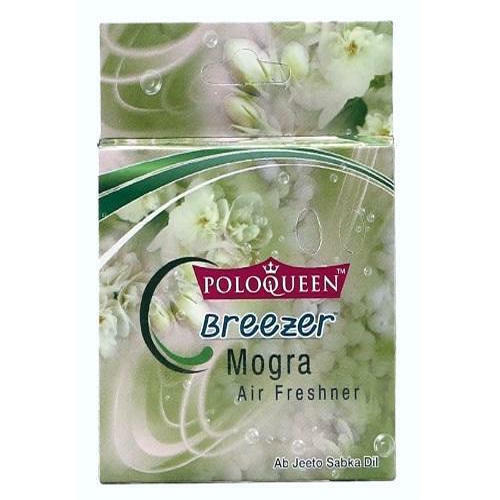 Fostered with immense expertise in this domain, we are engrossed in offering supreme grade Elegant Air Fresheners. The offered air freshener is widely used in home, hotels and restaurants. The provided air fresheners is processed using quality assured aromatic ingredients under observation of our dexterous professionals at our advanced processing unit. Furthermore, this air fresheners can be bought from us in various packaging options according to need of clients at the most affordable rate. Completely evaporates, doesn’t leave any sediments in the pack. 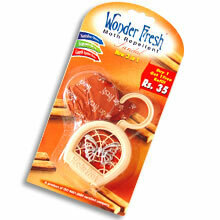 wonder fresh air freshener - available in 25g, 50g, 75g, 100g. 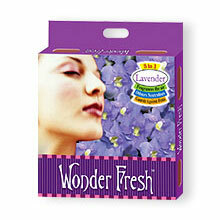 Description: wonder fresh air freshener - available in 25g, 50g, 75g, 100g. 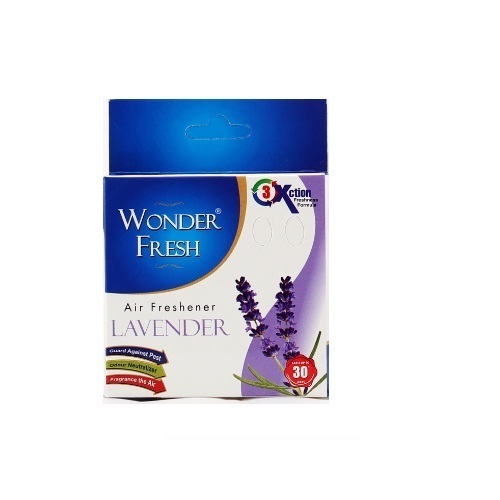 Our range of air fresheners, solid air fresheners, blocks, disinfectant blocks, urinal cubes, moth balls, sani cubes, home air fresheners especially jasmine air freshener and lavender air freshener spread long lasting fragrances that keep the ambiance fresh & comfortable. Available in 25g, 50g, 75g, 100g. 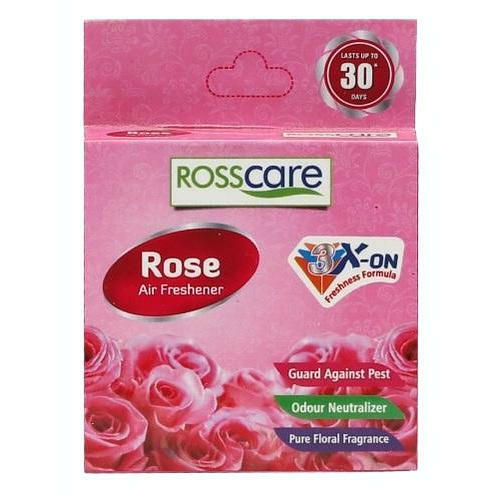 Our range of air fresheners, solid air fresheners, PCB blocks, disinfectant blocks, urinal cubes, moth balls, and cubes, home air fresheners especially jasmine air freshener and lavender air freshener spread long lasting fragrances that keep the ambiance fresh & comfortable.